Discover why successful businesses operate with a plan. 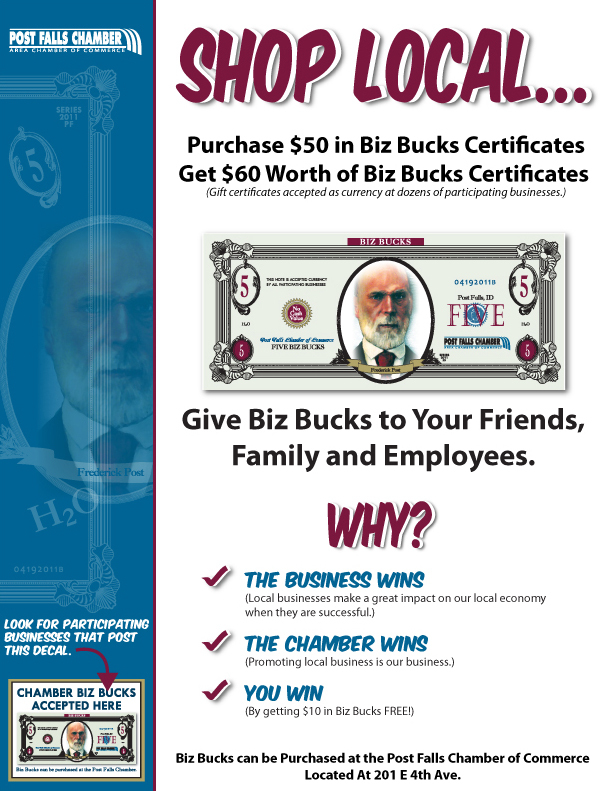 Learn how to write a comprehensive business plan. Get assistance from your SCORE counselor to review and help refine your plan. 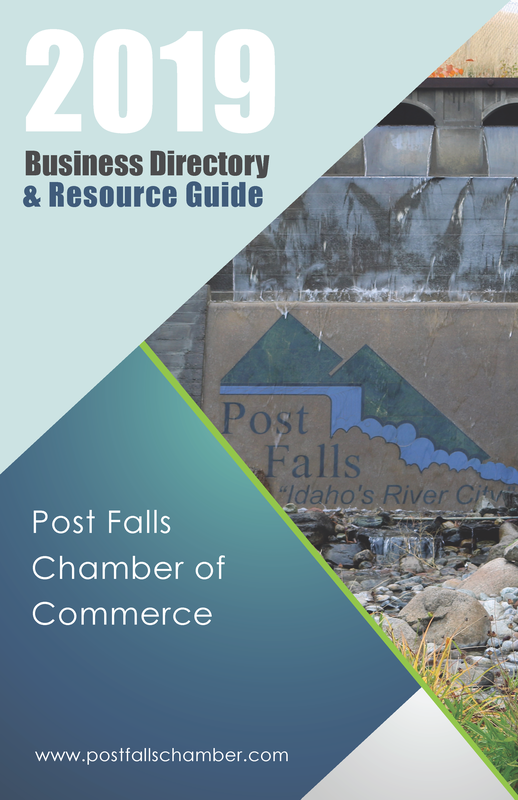 © Copyright 2015 Post Falls Chamber of Commerce. All Rights Reserved. Site provided by MicroNet - powered by ChamberMaster software.